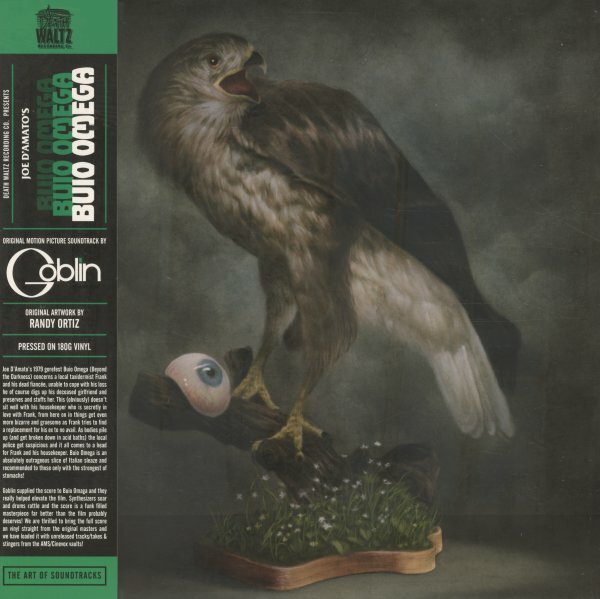 Seminal Italian horror soundtrack music from Goblin! By this point, the band had completely evolved from a prog-oriented jazz rock band, into a group that was very well suited to handle a diverse array of movie scores and horror themes. The keyboards are still at the core – and there's a nice mixture of electric and acoustic, which makes for a very nice juxtaposition of moods – and the group have come up with some fantastically spooky tracks that really evoke all the pulsating terror and bone-chilling horror of the stiff early slasher films. Titles include "Buio Omega", "Quiet Drops", "Strive After Dark", "Bikini Island", and "Ghost Vest". © 1996-2019, Dusty Groove, Inc.